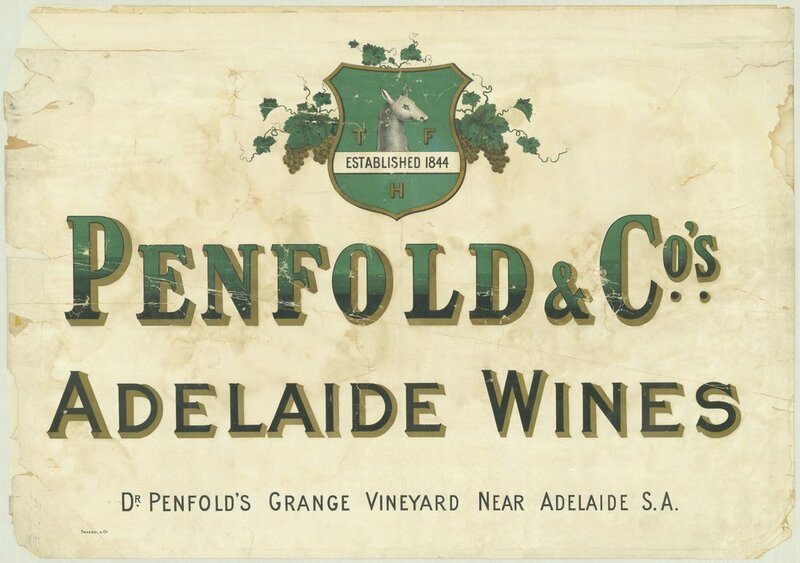 An old Penfold’s wine label! 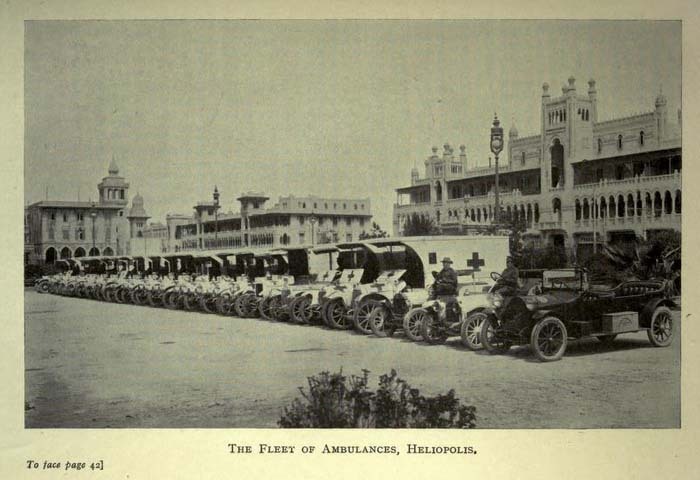 The Australian Army Medical Service reorganized in response to the declaration of war in 1914 to establish hospitals in Egypt. The Australian Red Cross was simultaneously founded to assist the sick and wounded during the war. 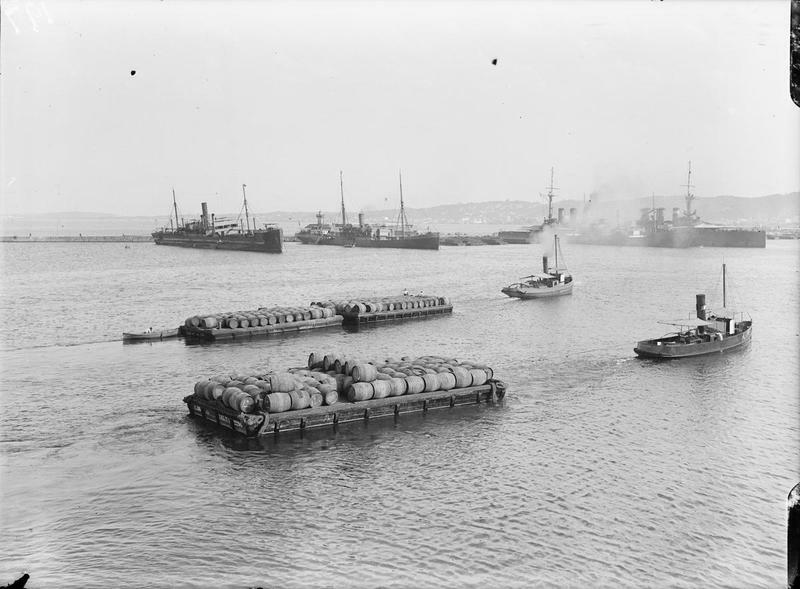 The Red Cross immediately gathered supplies to assist and accompany the First Australian General Hospital aboard the coastal steamer Kyarra. Due to space constraints they were only able to store the supplies as the last minute. 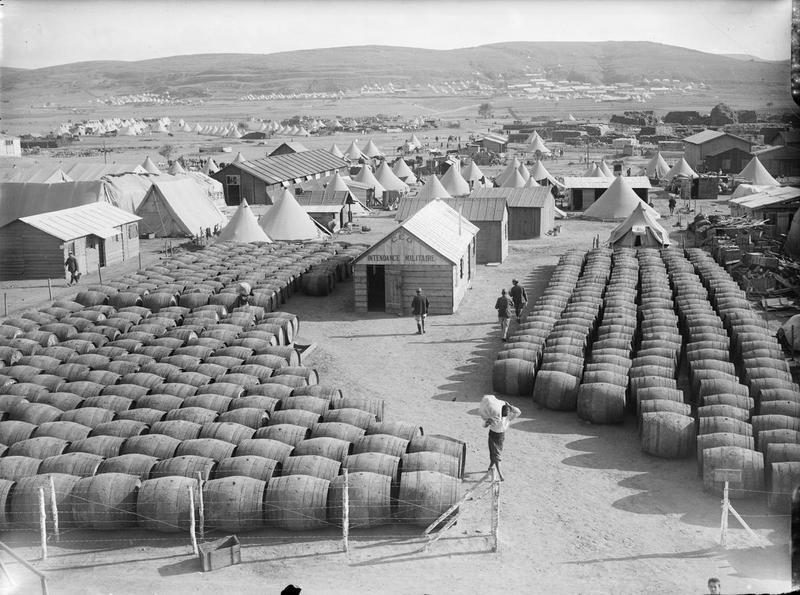 With these and other supplies, the Red Cross established a depot from which to supply the hospital with additional goods. 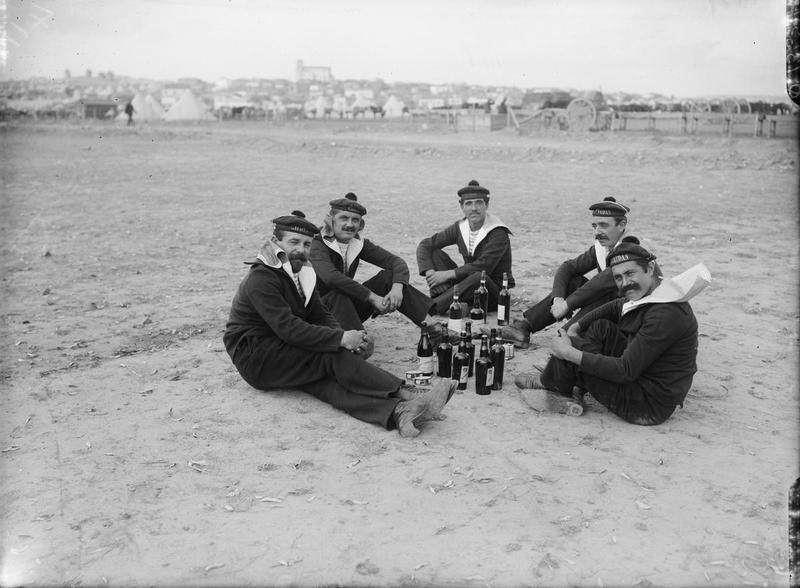 These supplies played an important role for there were disastrous consequences from the Gallipoli Campaign. For example, one 520 bed hospital had to expand to 10,500 beds. 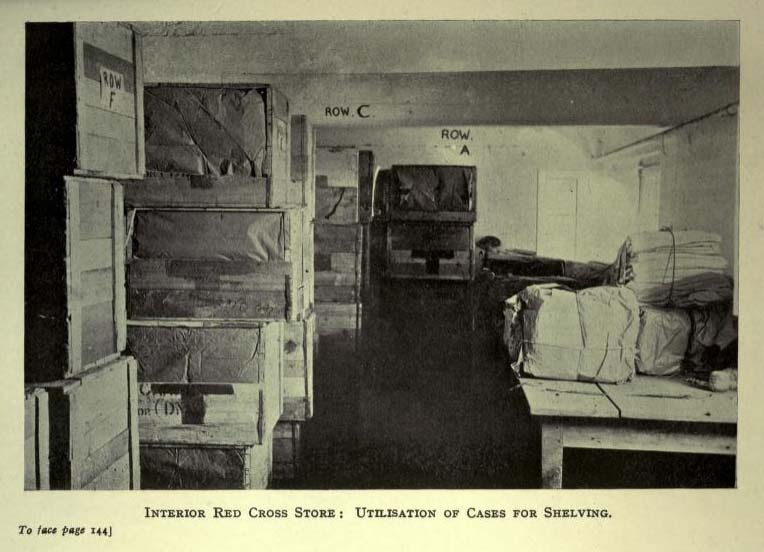 The Red Cross depot received goods directly and had a telephone line to the hospital from which to take requests. Fortunately, a very detailed list of supplies dispersed was published. Within this list, among the cholera belts and air cushions are 8 cases of wine. Unfortunately, we do not know the type of wine that was in those eight cases. 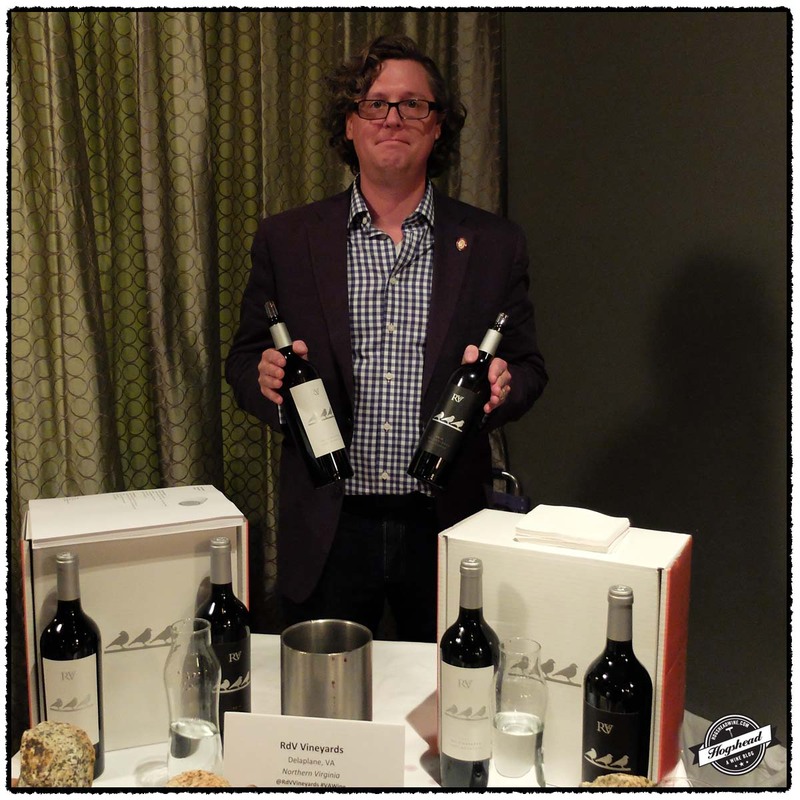 What we do know is that on August 25, 1914, Penfold & Co. responded to a request by The Register for wine to be donated to the Red Cross Society. 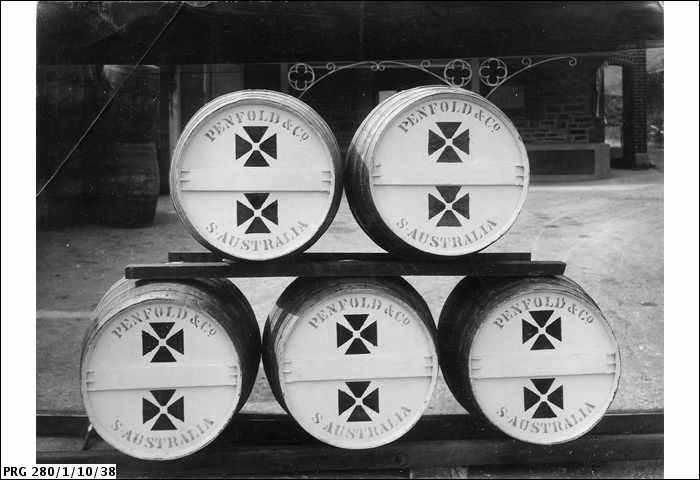 Incredibly, we know that not only did they donate five hogsheads of Australian port but there is also a surviving photograph of them! 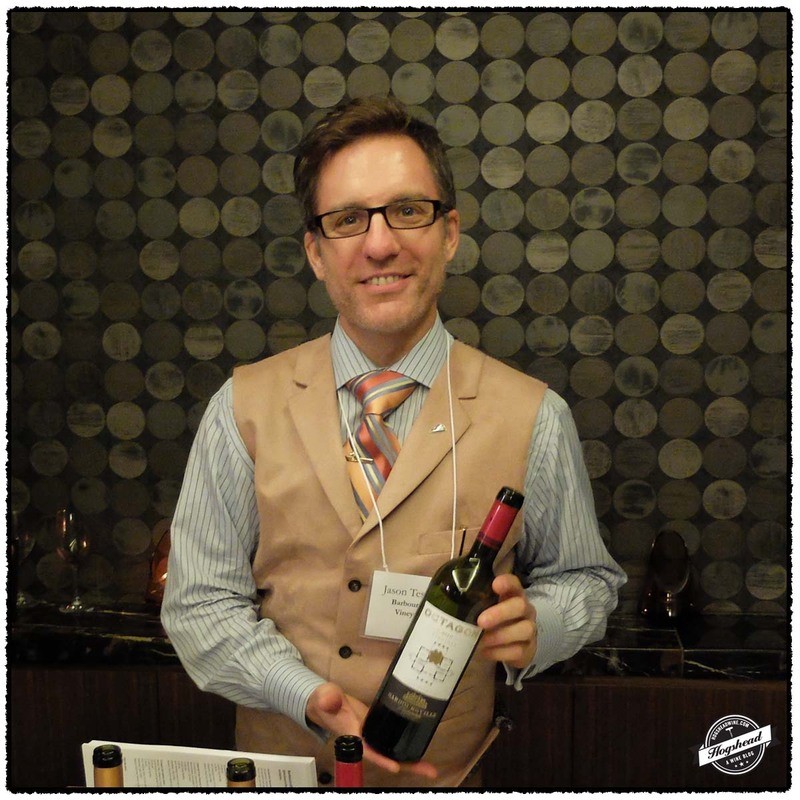 Perhaps this partially explains why a subsequent list of articles to be requisitioned includes Port wine. 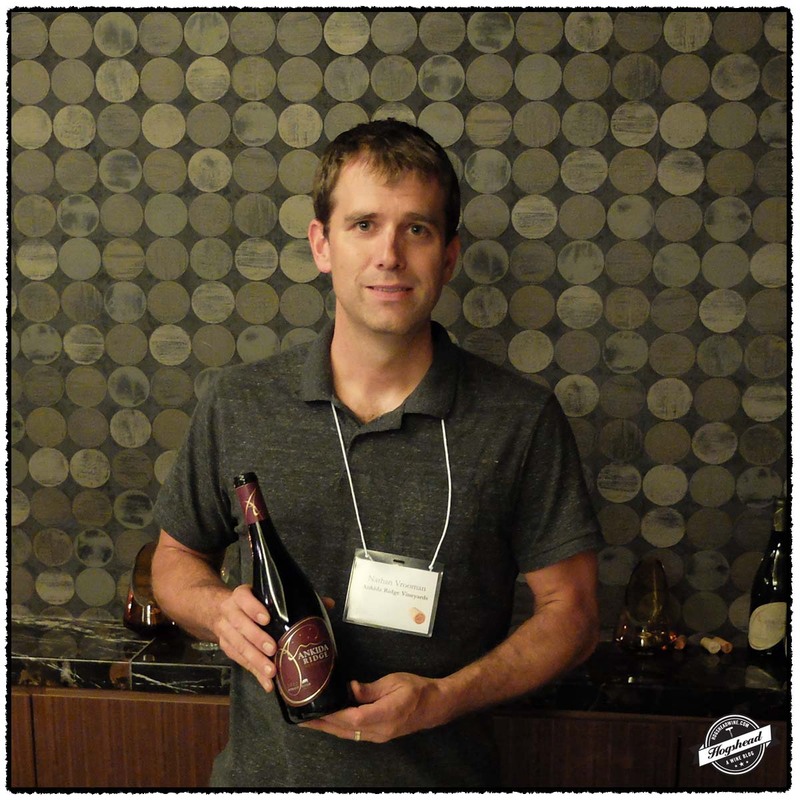 It was almost two years ago that I first tasted The Wines of Louis-Antoine Luyt. 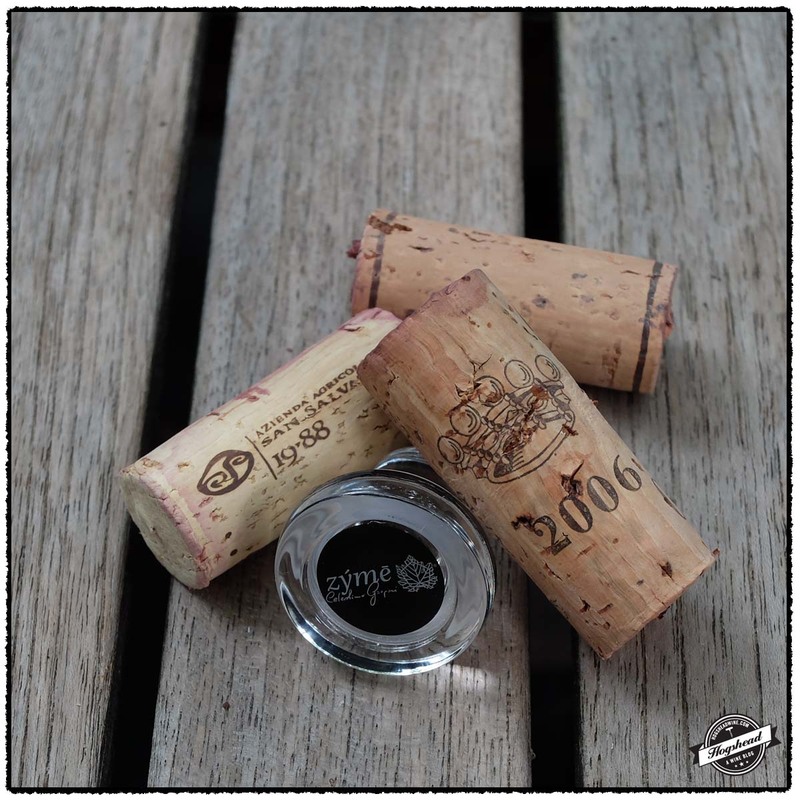 While I have drunk several bottles since then, I must admit I have not tried any new vintages in the meantime. 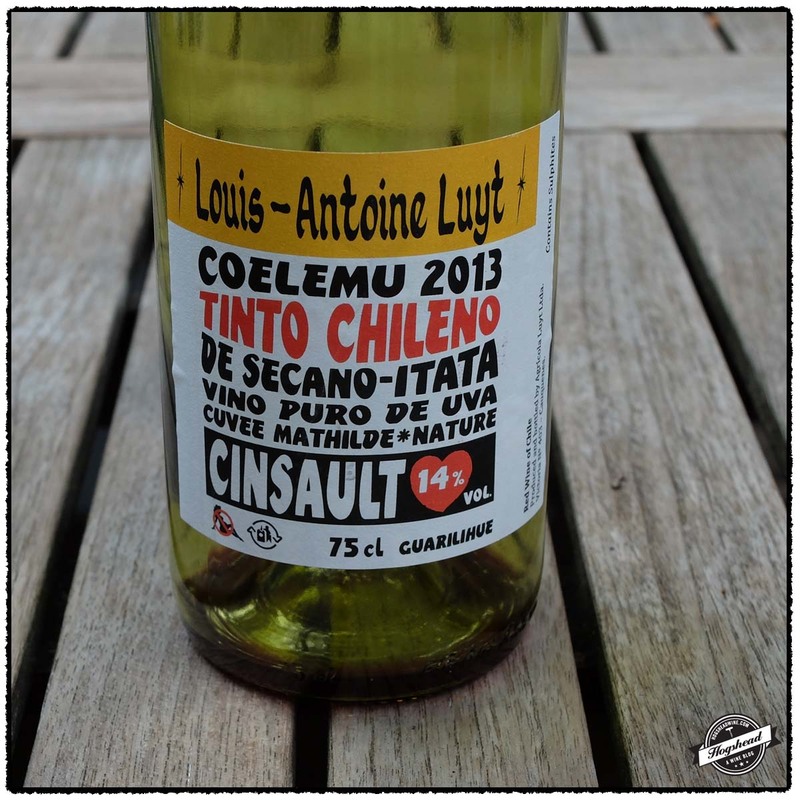 The 2013 Louis-Antoine Luyt, Caquenes Cinsault, Coelemu revealed beautiful aromas that were more generous than the flavors in the mouth. 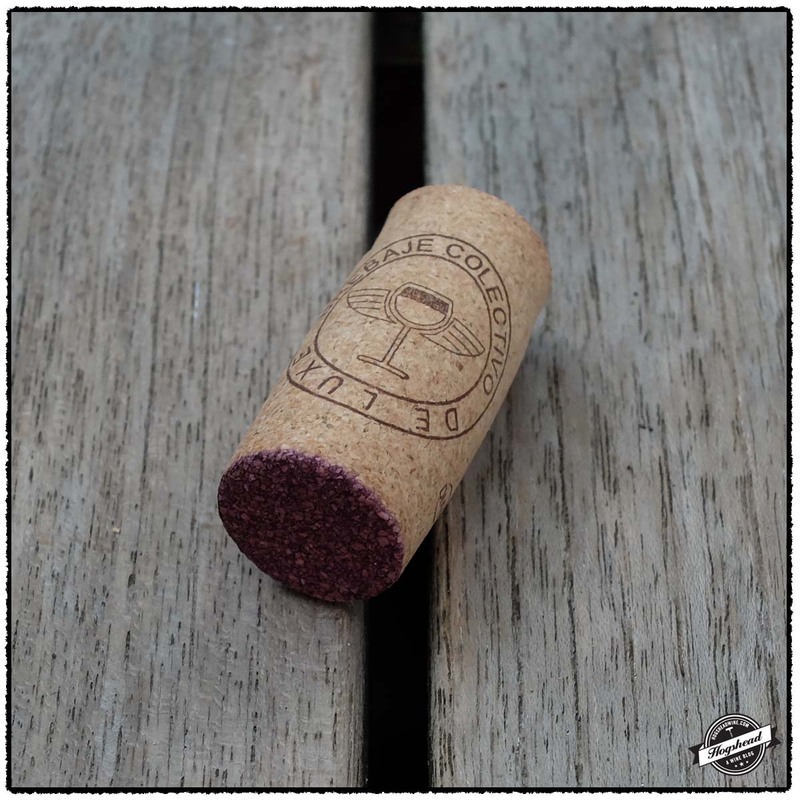 The aromas of delicate red berries and flowers will crush any conception of what Chilean wine smells like. 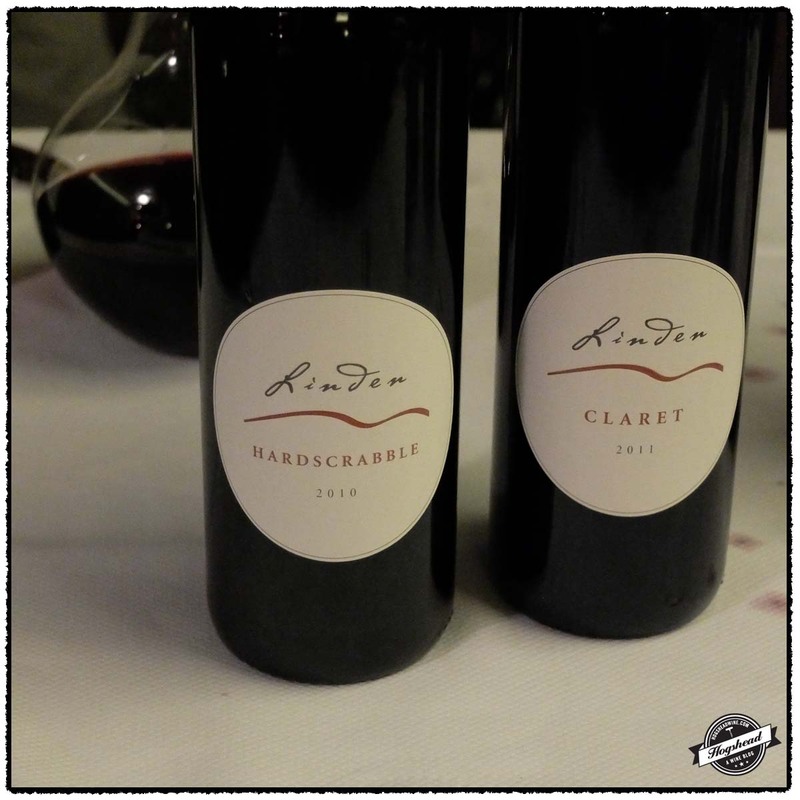 I recommend you grab a few bottles to surprise your friends. Just make sure to hold on to let several develop through the winter. 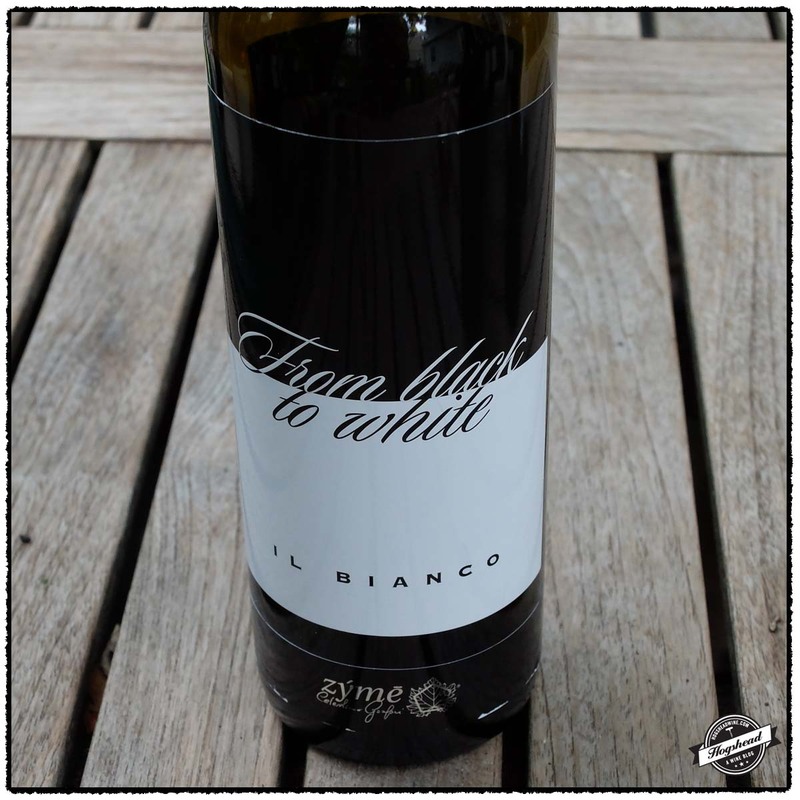 This wine is available at Weygandt Wines. 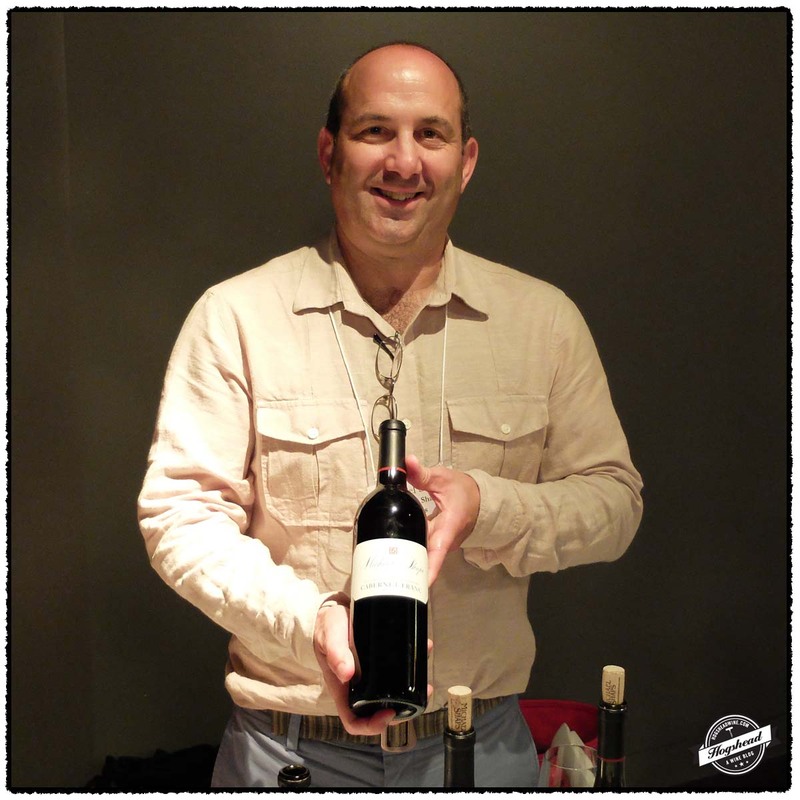 Imported by Louis/Dressner. Alcohol 14%. 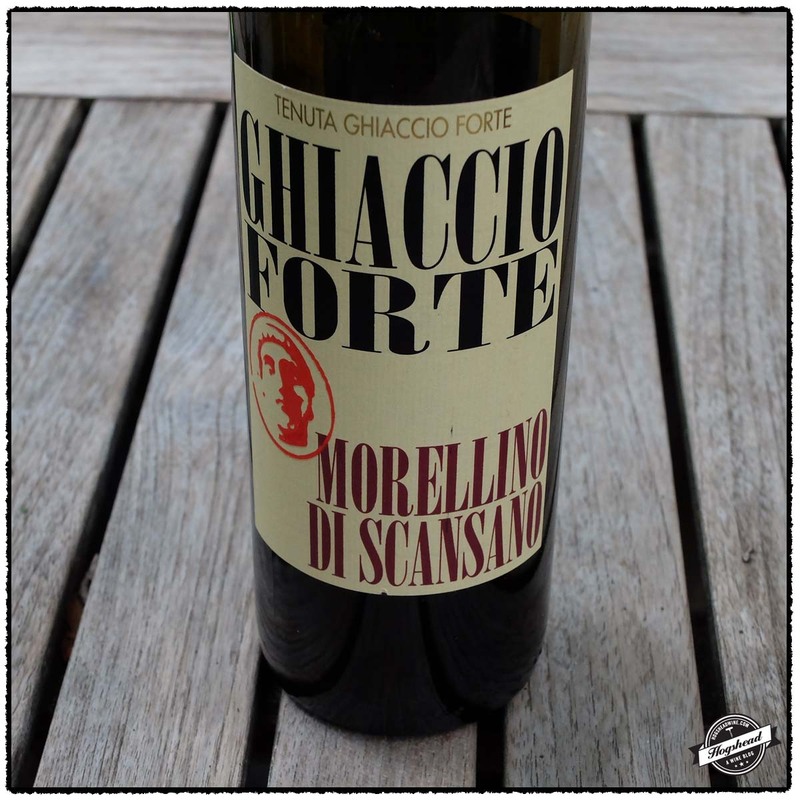 There were pure aromas of delicate red berries that became floral with air. Lovely. 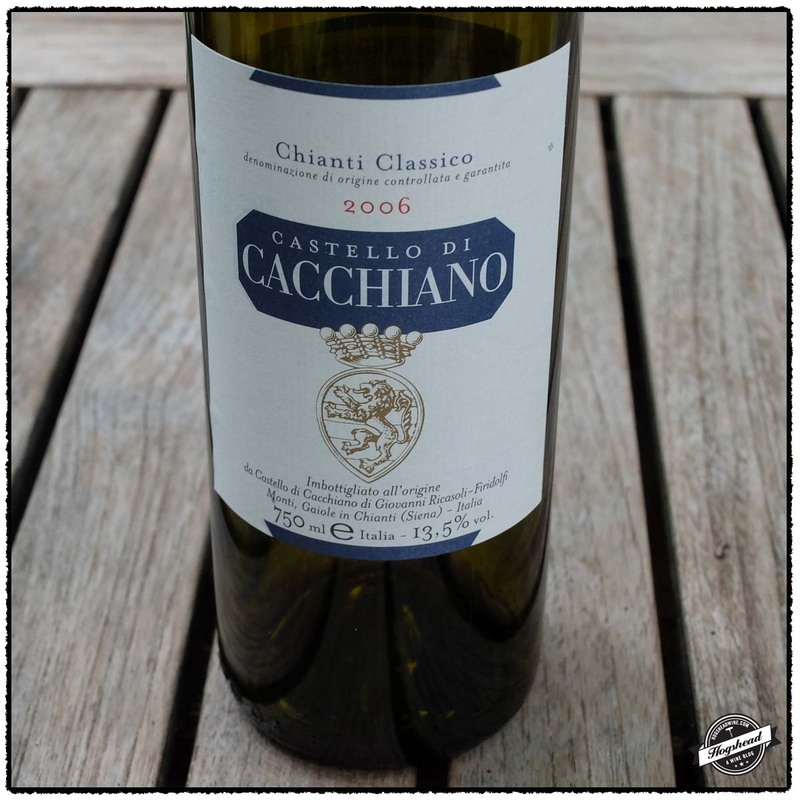 In the mouth the delicate red berries continued with a strawberry note, watering acidity, and a little structure. The nose opened more compared to the flavors. These developed a combination of strawberry and vintage perfume. *** Now-2019. 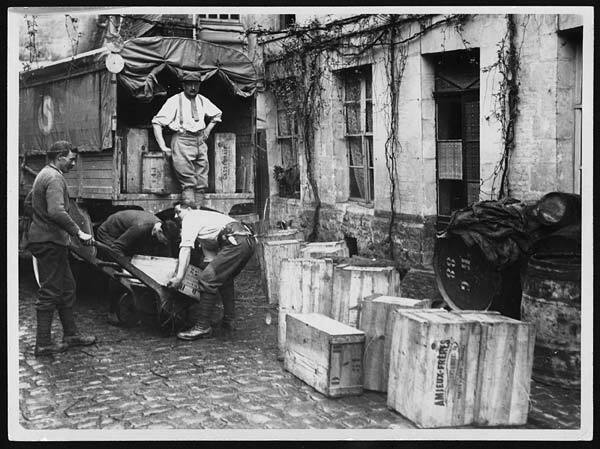 This photograph by Tom Aitken shows French troops loading wooden cases of wine into a lorry for transportation to a safe location. This photograph is believed to have been taken during the German Spring Offensive of 1918 when the town of Amiens feared German occupation. The Allied counterattack of August 1918 eliminated the threat.